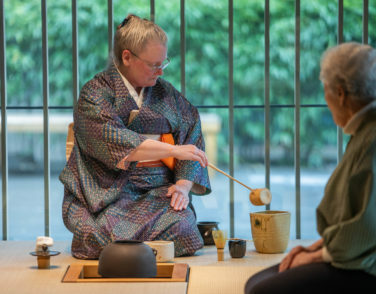 Jan began the study of Chado, the Way of Tea in 1971, while living in Japan. Over the years, she studied in both Japan and America, receiving her teaching degree from Urasenke Foundation in Kyoto, Japan, in 1989. She specializes in blending the traditional philosophy and movements of Chado with contemporary views of the Ceremony itself. 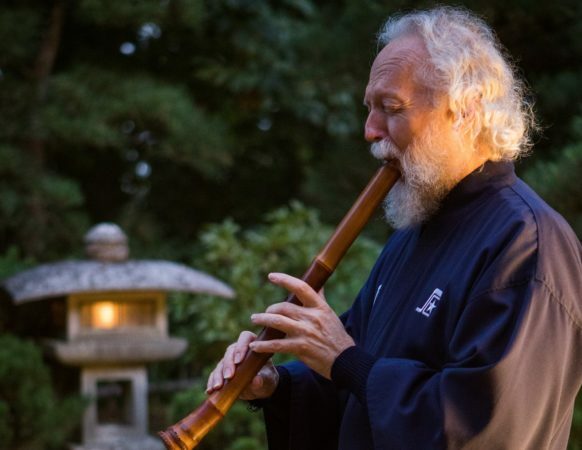 Jan is currently serving as the President of the Urasenke Wakai Tanokai Association. 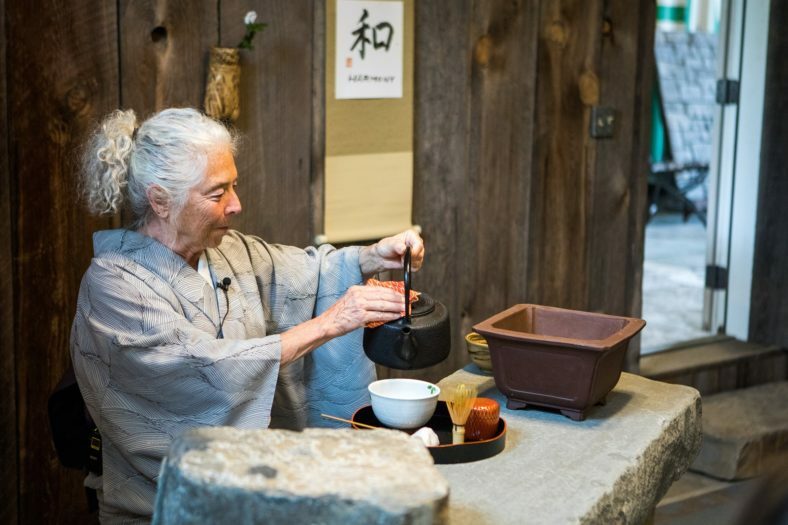 Barbara began the study of Chado, the Way of Tea in 1981, under the tutelage of Minako Frady, Somi. 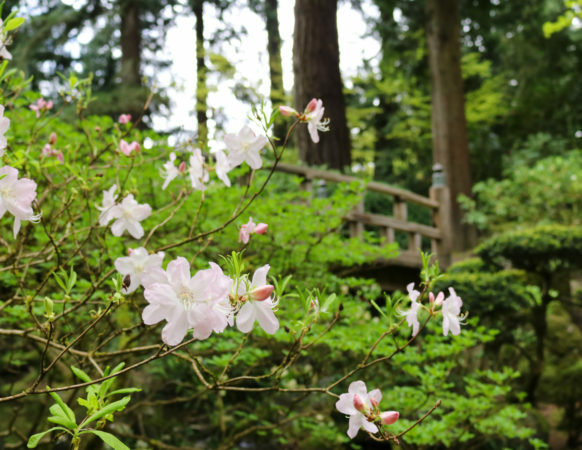 Barbara studied with Minako Frady, Somi for over 22 years and became the Assistant, teaching younger students as they began their study of Tea. 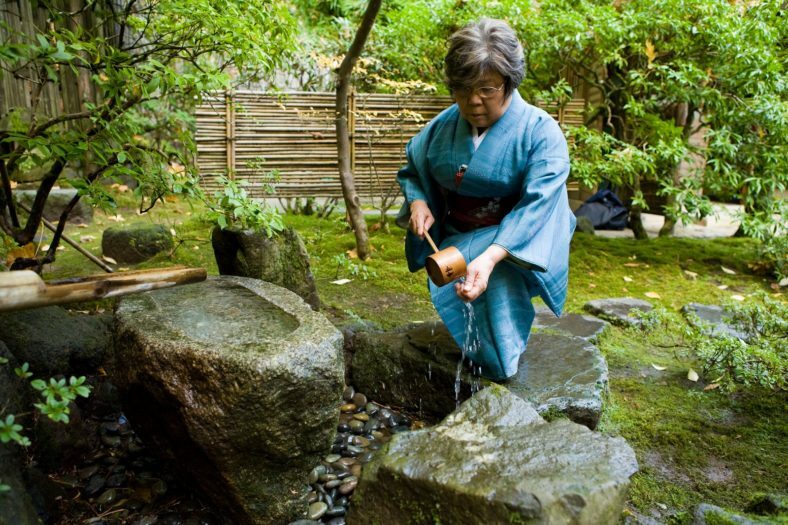 In 2009, Barbara received chamei, a certificate of upper level teaching and a Tea name. 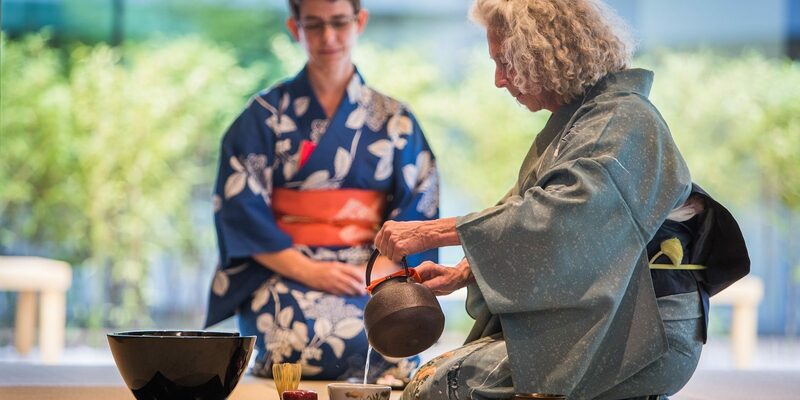 Barbara is an active member of Portland’s organized Tea group, Urasenke Wakai Tanokai Association. Barbara continues to present Chado, The Way of Tea, teach, and assist teachers at every opportunity. Meiko began the study of Chado, the Way of Tea in 1996.